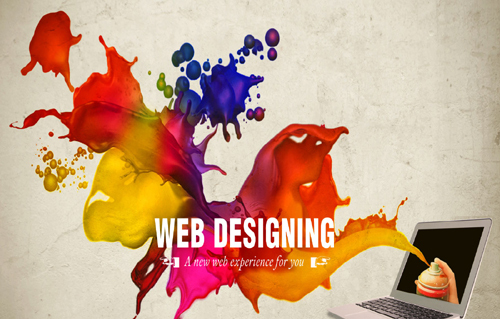 Our Company provides professional and dedicated web designing services to accomplish goals that generate sales and are assets to the business. We understand that each company has their unique requirements from the designing point of view. Client satisfaction is the driving force behind TC Software and is key to our success.Our taskforce brings rich technical expertise. we use agile software development platform, applying all the best practices and techniques to deliver the end product within 30 days. We have the most competent, driven and best-in-class developers in India and offshore who use the most advanced tools to deliver quality end products. Our team approach allows for maximum flexibility with increased customer engagement to deliver a product as per specifications.